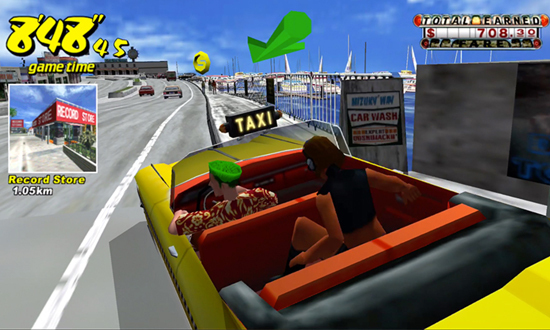 Sega have released a free to play original Crazy Taxi game on Android and iOS. It's a great excuse to check out the classic mix of open-world racing and over-the-top style. Including the original punk rock soundtrack. The catch is Ads. You'll have to watch Ads if you don't want to pay a penny otherwise you'll have to pay $2 to get the game.